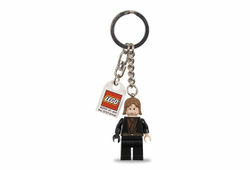 4270898 Anakin Key Chain is a Star Wars Key Chain released in 2006. Included is one Anakin Skywalker minifigure. Facts about "4270898 Anakin Key Chain"
This page was last edited on 9 January 2016, at 16:21.